They are otherworldly. They are weird-looking. They have odd names. The names include Turk’s Turban. It includes Goblin Eggs. And it includes Lunch Lady. You’ll find them in rustic baskets across America this fall. They are decorative gourds. And they’ve become an increasingly hot item for farmers. That's according to NPR’s Vanessa Rancano. Squash are among the earliest plants domesticated by humans. The strangest types are now popular. They are used as seasonal ornaments. Gourd breeders tell Rancano that they’ve spent decades perfecting colorfully gnarled squash. They sell at auction. They sell to farmers’ market vendors. They sell to restaurant owners. They sell to grocers. And they sell at high cost to fans of fall. The decorative gourd is no niche fad. Its price nearly doubled. That happened between 1993 and 2007. They’re very popular. They’ve sparked data analyses. It tells when their season begins. And it tells when it ends. They've also sparked wildly shared copies. And they've help support a grassroots tradition of folk crafts. Painted birdhouses, anyone? Perhaps this demand can be chalked up to the selling of autumn. It is a celebration of all things fall. It is Starbucks lattes. It is flavored Twinkies. And it is “fall-scented” kitty litter. 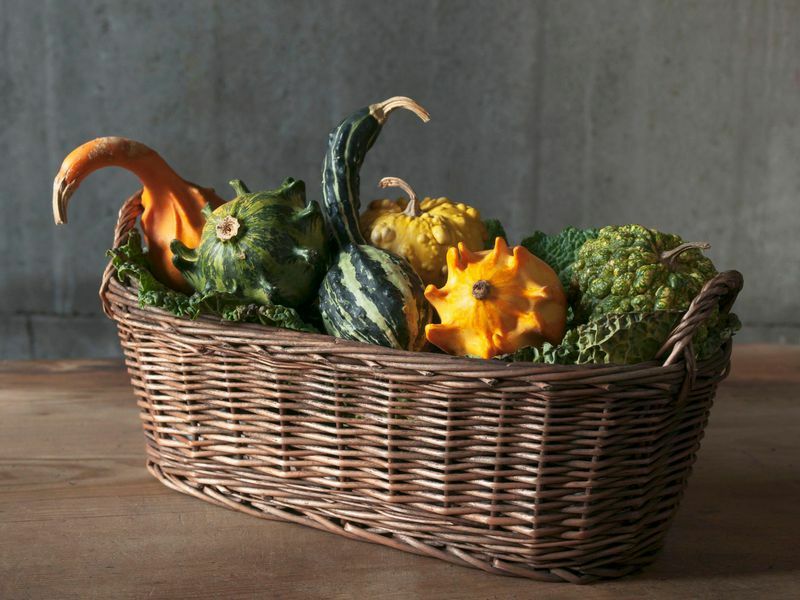 Maybe the rise of the gourd is part of a bigger food trend. 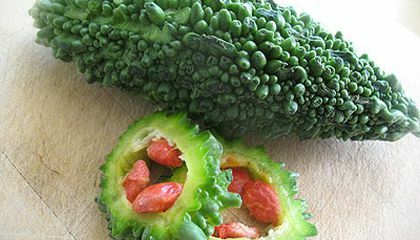 It could be a move towards cherishing ugly, funky-looking fruits and vegetables. Many things about ugly produce are finding acclaim. This includes “imperfect” CSAs. And it includes art projects. It’s safe to say misshapen crops are having a culinary moment. Ugly produce makes up to 40 percent of food waste in some countries. So it’s about time that twisted squash gets a place in the spotlight.